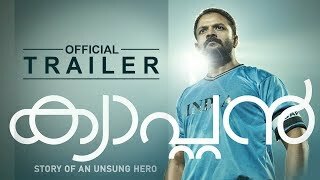 Kasaba even though is rock solid in terms of theater earnings the movie has been under fire for its dialogues as it is being accused so much male chauvinism in it. The latest one to protest against it is Kerala Women's commission itself. Chairman of the commission k C Rosakutty as per media reports have said that strict action will be taken against Kasaba for including such dialogues if the allegations are proven to be true.. 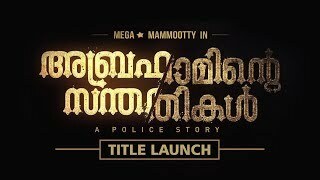 There is a scene in which Mammootty grabs the belt of an officer of his same rank and passes a dialgoue with sexual intent. As per Kerala Women's commission dialogue like that is uncouth and didn't expect from a man like Mammootty who has been followed by millions. Kerala Women's commission chairman's words were quoted by Southlive a leading news website. As the reports says k C Rosakutty the chair man of women commission has not seen the movie yet and has the plans to watch it soon. If the allegations are found to be true after watching the movie action will be taken.